Finally having time to go through a few of my photos from the summer. 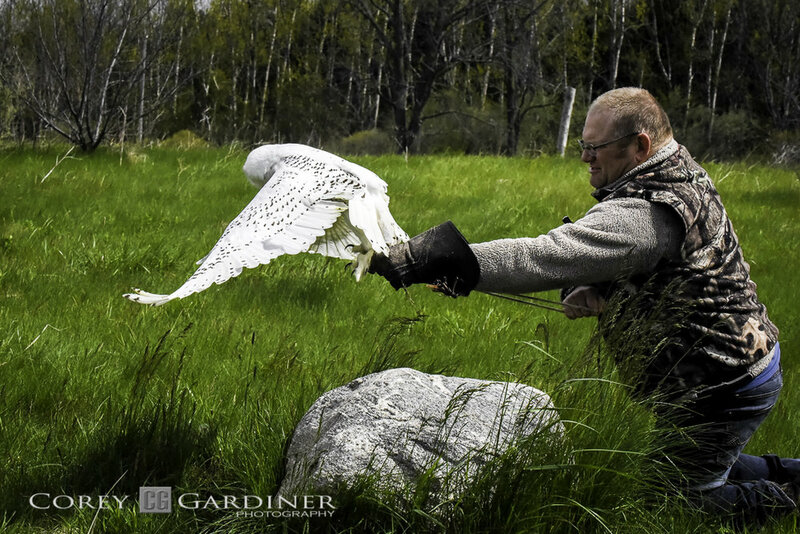 I attended a shoot put together by the St Thomas Photographic Guild at the Canadian Raptor Conservancy. 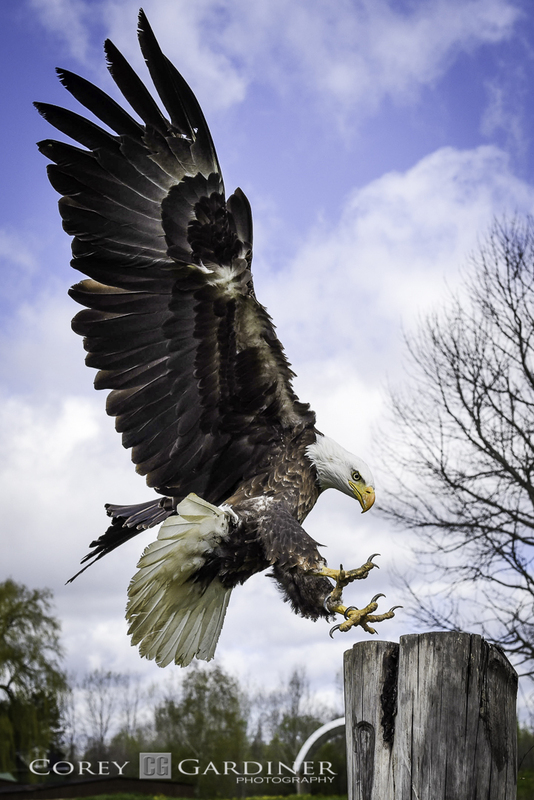 I had a great time trying to capture the raptors in flight and just seeing them so close to me. This is definitely a great place to visit if ever in the Simcoe area.